Dulci Trio's first Album. This album features 11 songs with a renaissance feel. Played by Dizzi Dulcimer, Emily Edwards and Francesca LaFae. 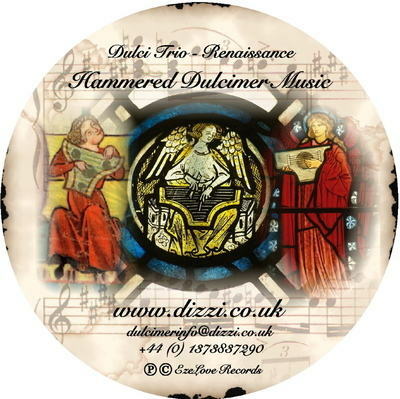 Click on the player below to hear snipets from the Dulci Trio Renaissance Album.